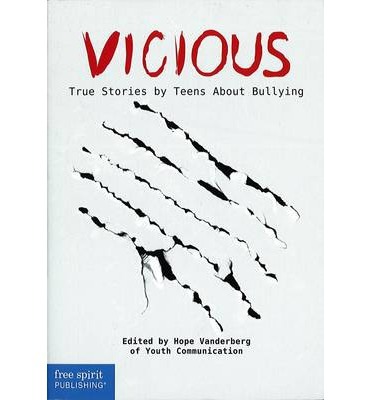 Essays by teens address bullying: physical, verbal, relational, and cyber. These stories will appeal to readers because the cruelty and hurt are unmistakably real – and the reactions of the writers are sometimes cringe-worthy, often admirable, and always believable. Teens open up to tell personal stories that tackle difficult, real-life issues. Direct, revealing, and often raw, these voices will ring true for any teen reader who has faced bullying, anger, or stress. Each piece has been selected and edited to appeal to reluctant and emerging readers. Readers will be inspired by the writers’ courage and strength in working hard to overcome problems both large and small.